I found this infographic very informative and useful. The aim of this, originally, is to know which plastic is “best for you”. 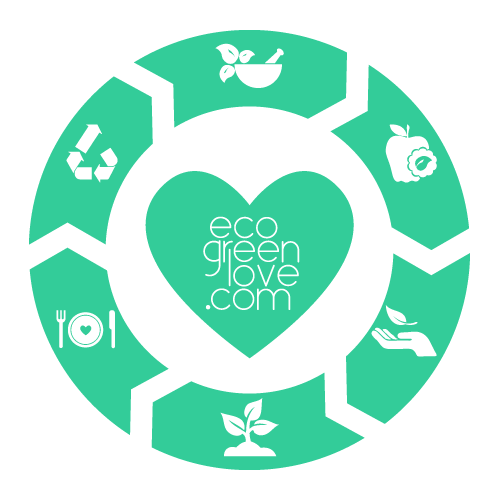 We, at ecogreenlove, think plastic is no good for anybody since is at the moment out of our hands and polluting our bodies and our planet. But, is important to know the different types of plastic and the meaning behind those numbers inside of the “Recycling” symbol to know what and why we should avoid them. Remember back in October we shared the Just Eat It documentary about food waste? One fellow blogger (Nadine from Zero Journey) let us know they were the creators of this docu about consumerism and waste (which I hadn’t seen it back then). 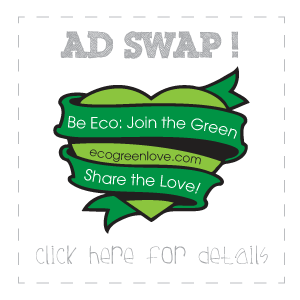 So, highly recommended if you are starting a zero-waste journey!